A step-by-step guide for easy setup and use. Want to discover exactly what your skin needs? 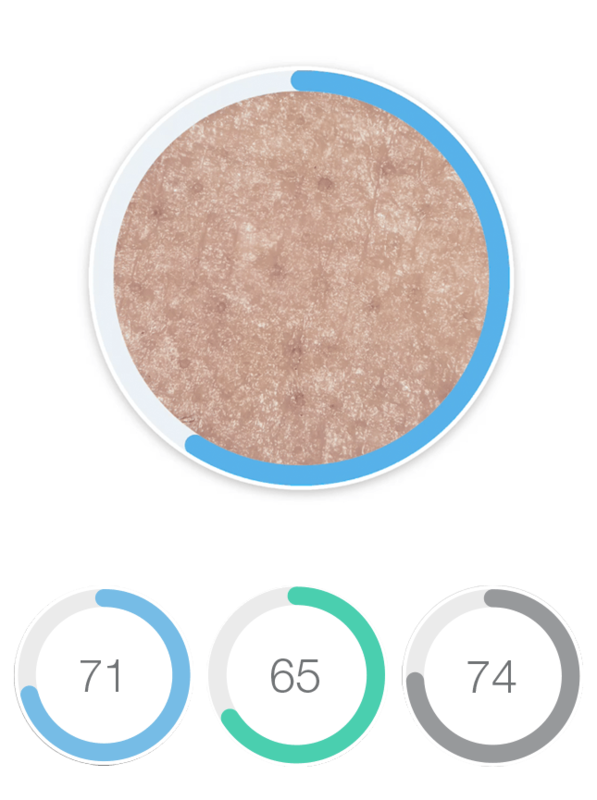 Neutrogena Skin360™ can show you. 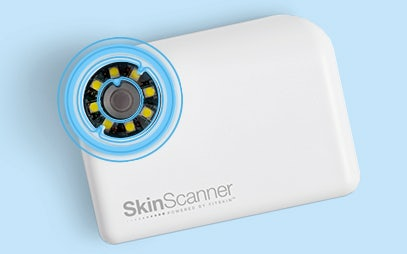 Before you begin, you'll need a skin scanner exclusively available on Neutrogena.com. 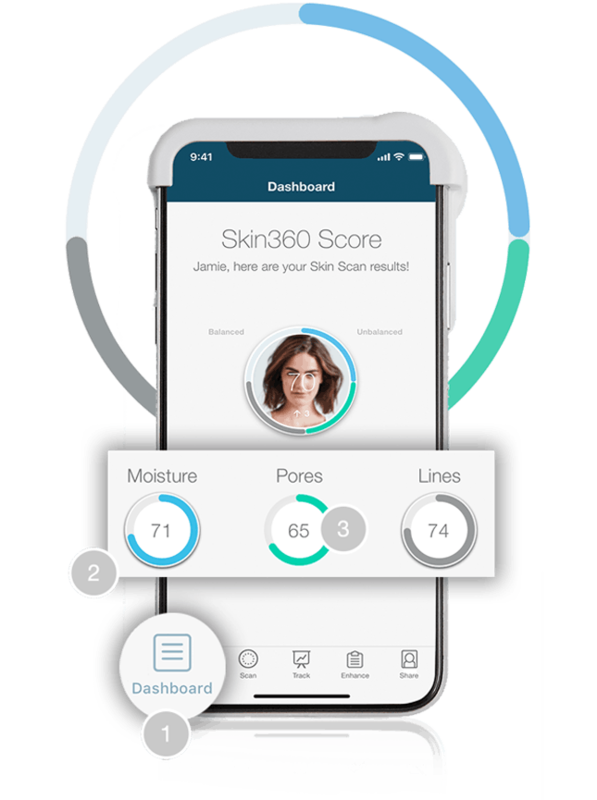 Together, the skin scanner and the Neutrogena Skin360™ app are the most advanced all-in-one, at-home skin analysis technology available. Ready to achieve your best-looking skin yet? 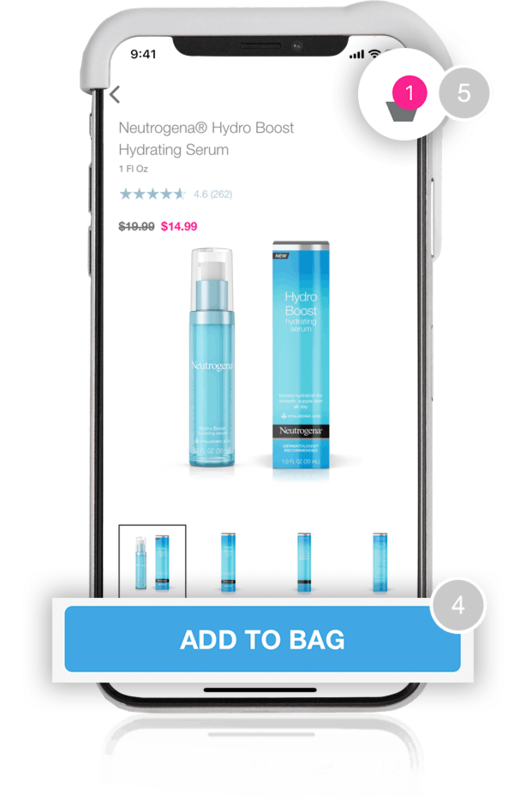 Download Neutrogena Skin360™ from the App Store. 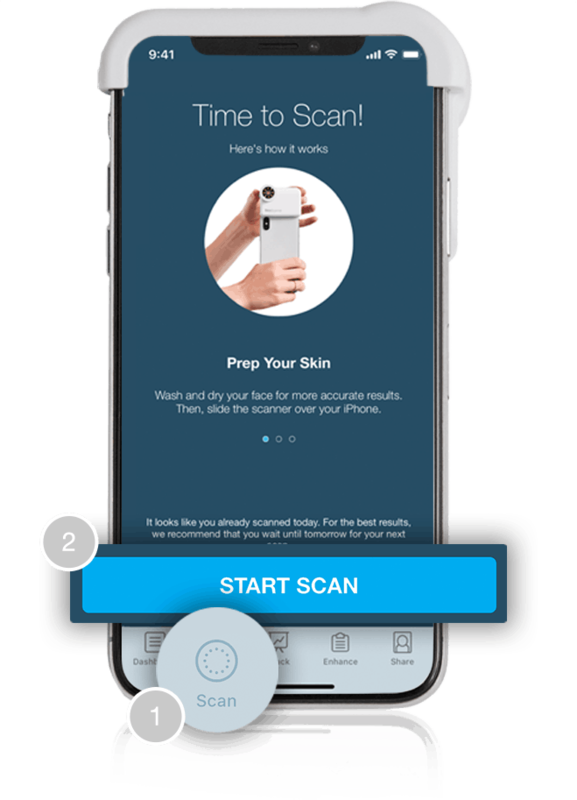 Secure the skin scanner to the top of your phone so it can pair with the app. Make sure your phone case is off and Bluetooth is on! 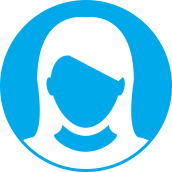 Set up your account to save scans and track progress. Repeat this process for the remaining areas. Wash and dry your face beforehand. Switch phone to vibrate for best experience. 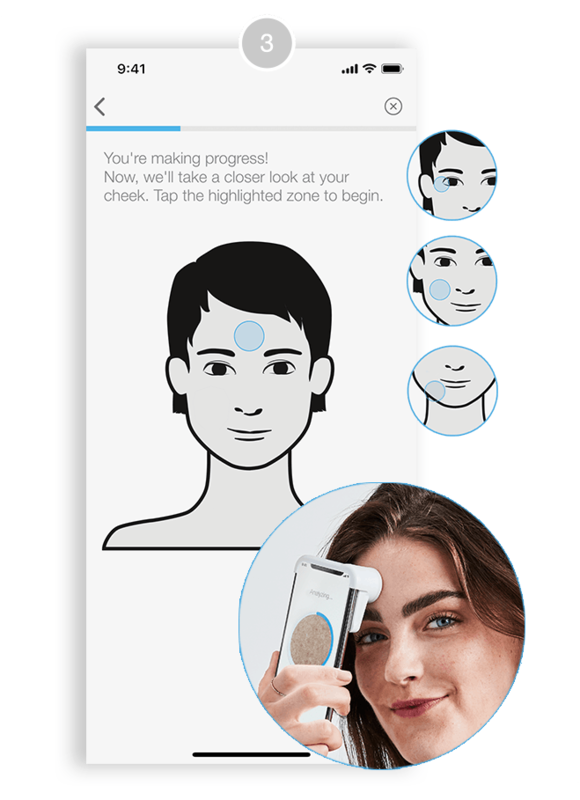 Every time you scan, place skin scanner on the same spots. Scan at the same time of day. You can only scan once a day. score = more hydrated skin. 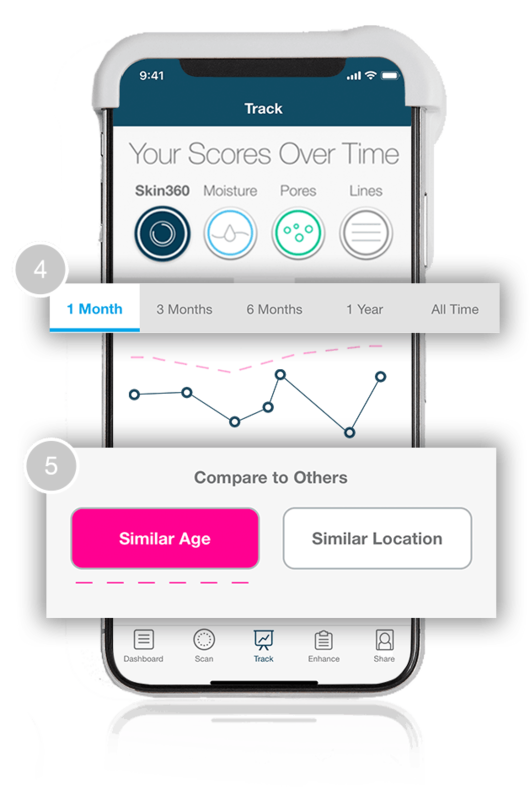 Pores Measures your pore size. of fine lines and wrinkles. A higher score = less visible lines. to see them full screen. 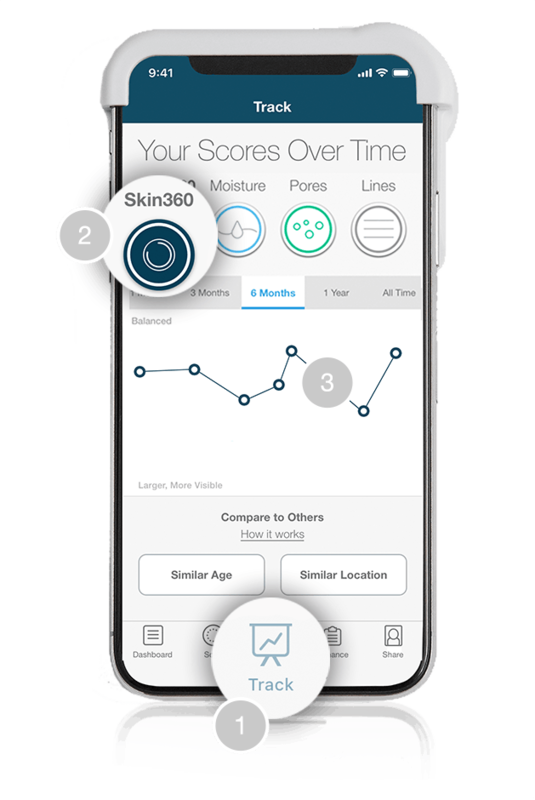 Repeat these steps to explore your Pores, Moisture and Lines scores. in your age range or location. automatically as more people perform scans. advice based on that week's score. 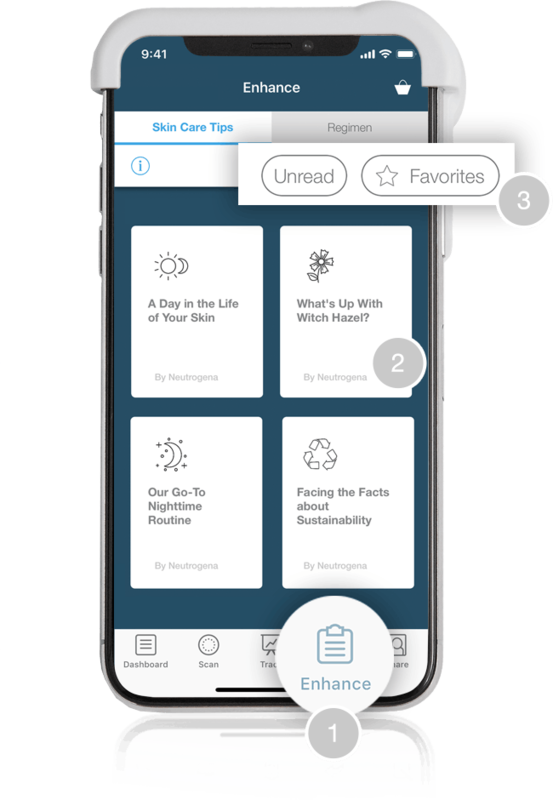 Tap a card to explore tips. star in bottom right corner. Want tips that are even more personalized to your skin? to you and your skin. Tap the Regimen tab at the top. 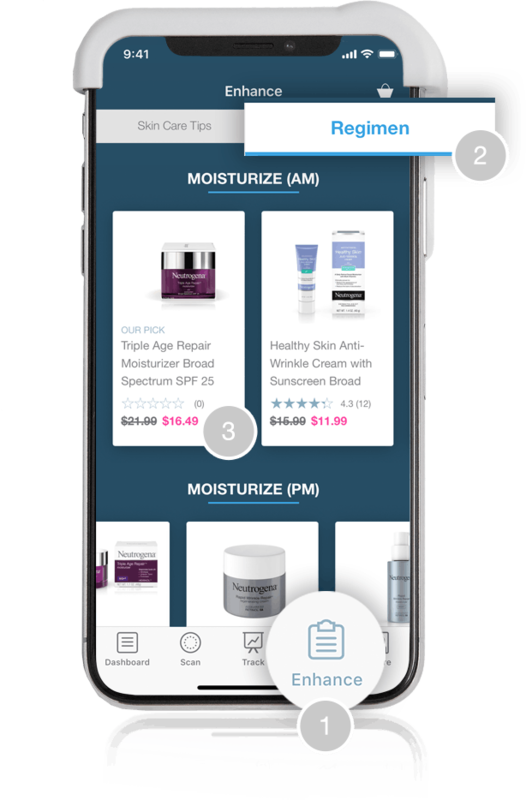 Tap each product to learn more. *Offer expires two years after you activate your skin scanner. any products recommended in your regimen. to 10 units of each product per calendar month. reset on the first of each month at 12:01 AM EST. Time to show off your results. 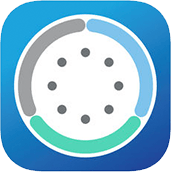 Tap Share in the upper right. 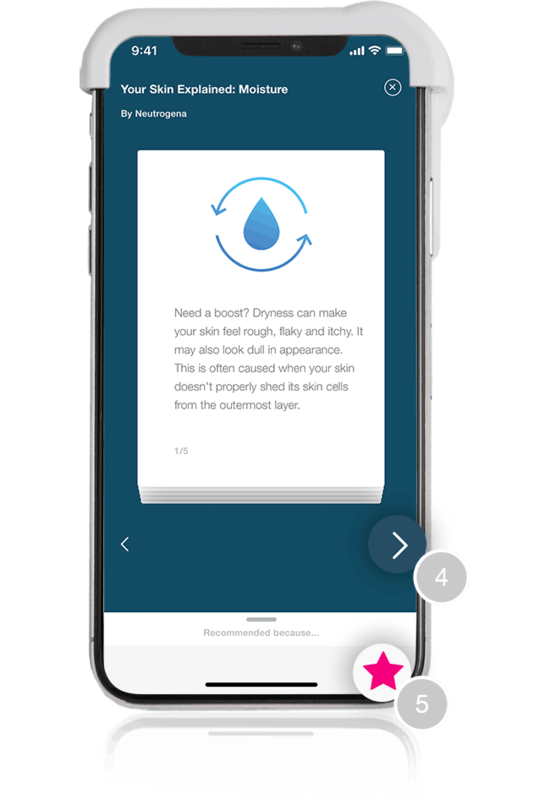 Discover more about Neutrogena Skin360™ technology. 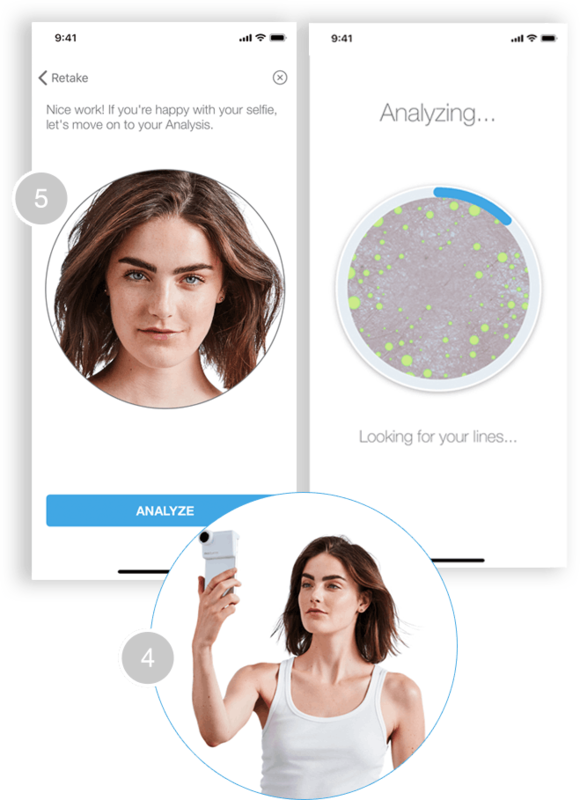 The one and only tool to give you the most advanced skin analysis yet. 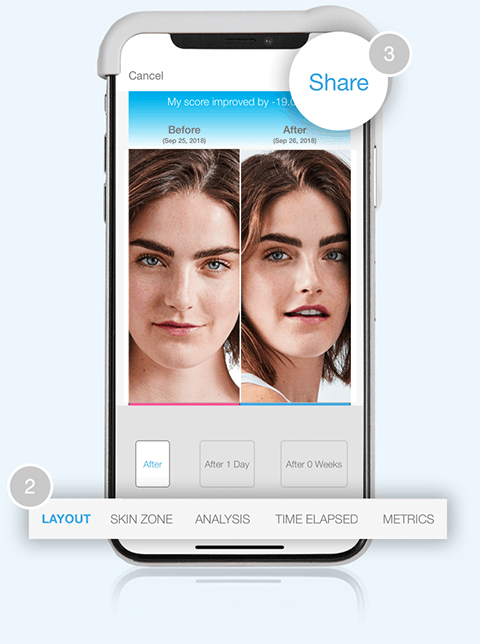 Everything you need to know about the Neutrogena Skin360™ experience.